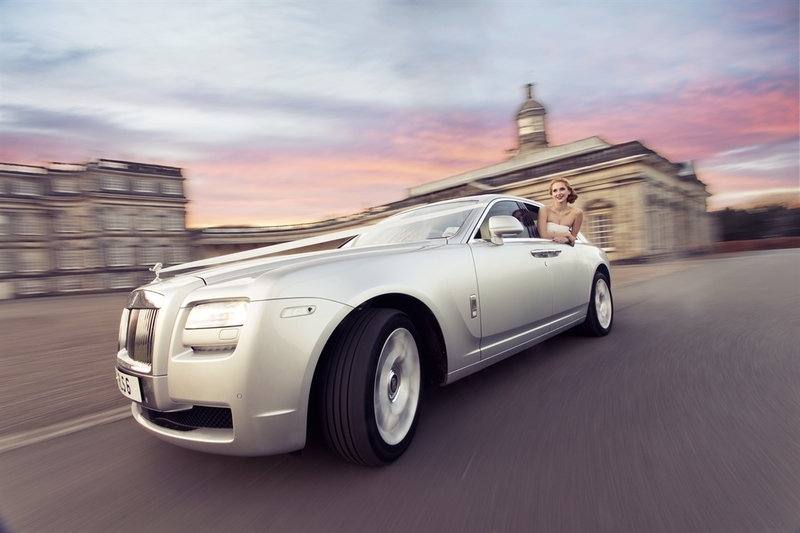 Luxury Scottish Wedding Ltd appeals to discerning couples who appreciate only the very best for their special day. Scotland is the ideal destination in which to exchange your vows and celebrate with family and friends. A magical country steeped in history boasting numerous fairy-tale castles, unique venues, romantic locations and luxury hotels. You can add a Scottish influence to every aspect of your wedding from your venue (historic castle), décor (tartan), attire (kilts/tartan), reception drinks (whisky), flowers (thistles), cuisine (Scottish salmon, Angus beef, haggis), and entertainment (ceilidh). Whether you are looking for a truly memorable grand affair or a discrete informal celebration, Scotland has the perfect combination of unique venues, tradition, ambience and world-class hospitality.